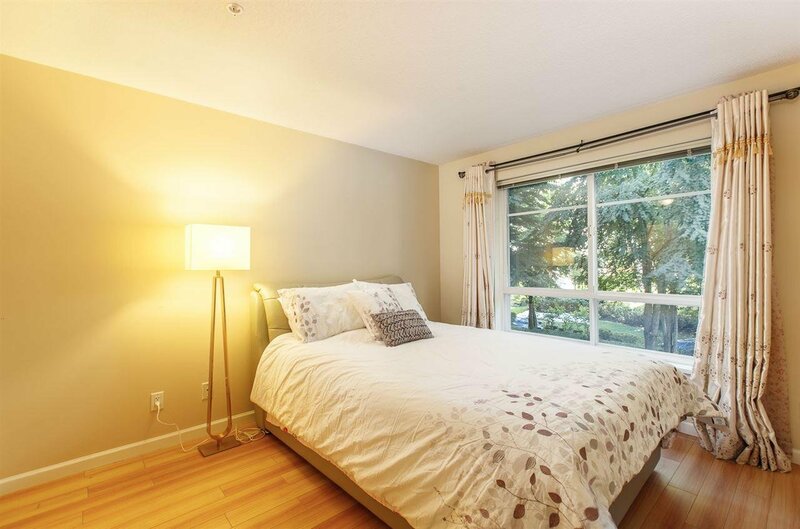 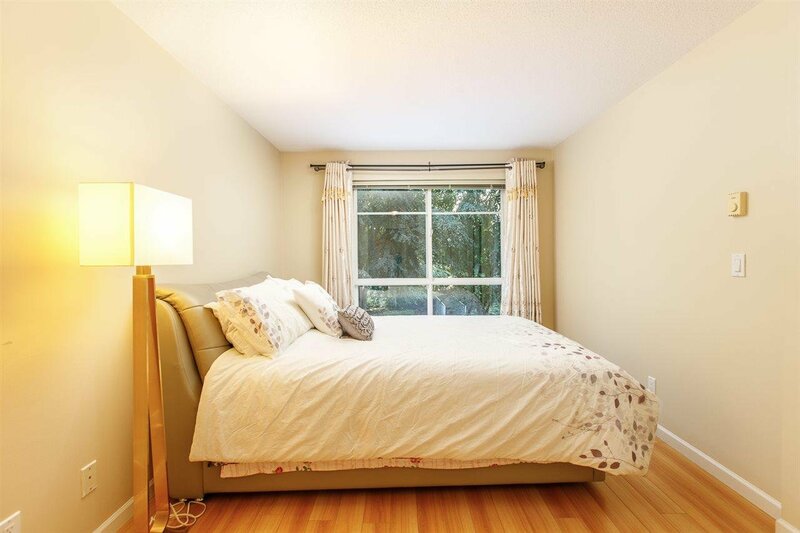 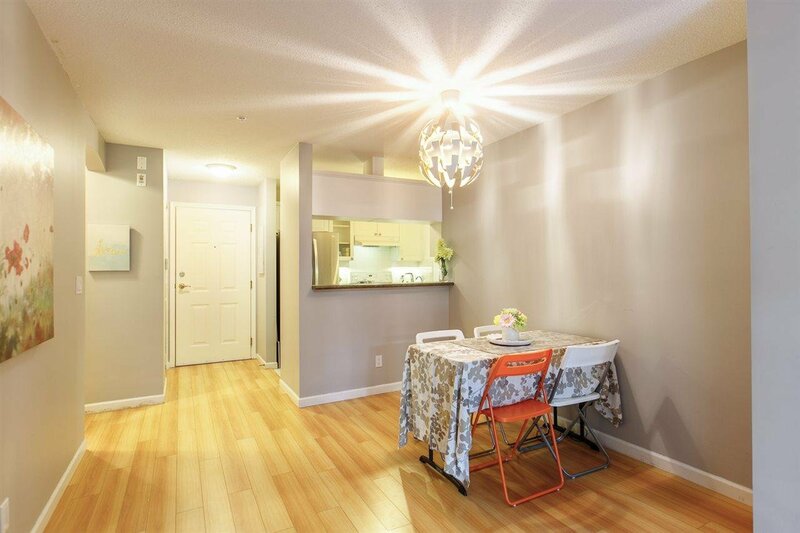 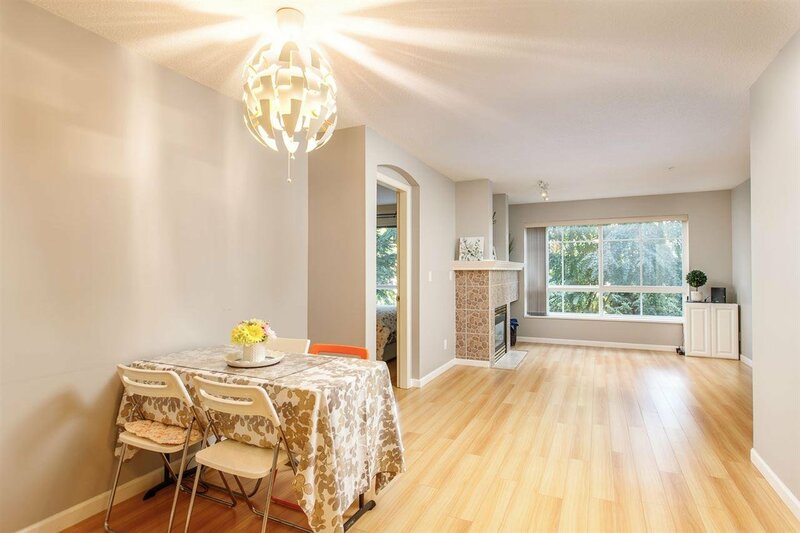 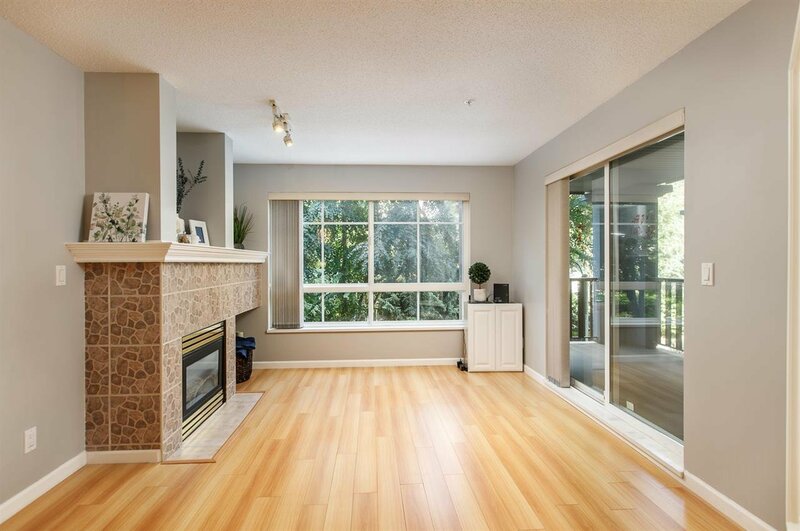 THE LAGOONS - Charming & quiet 859 SF unit with 2 separated bedrooms, 2 full baths, & 2 tandem parking spots in sought after Steveston South! 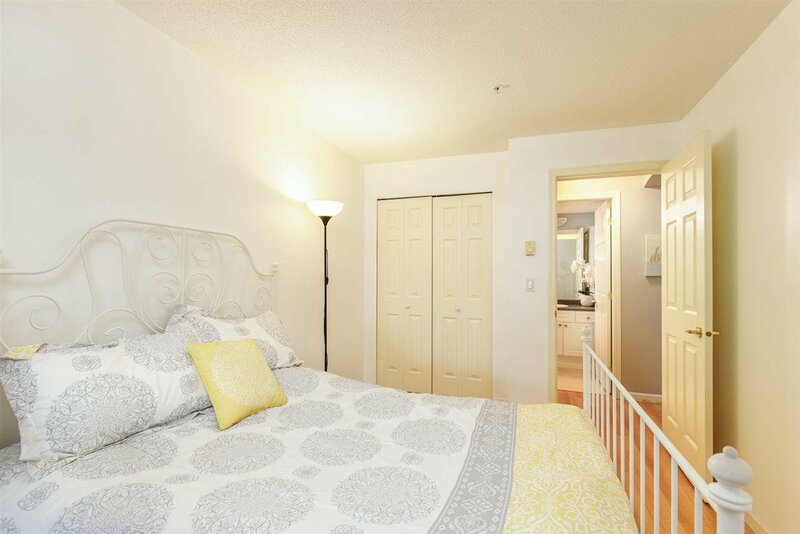 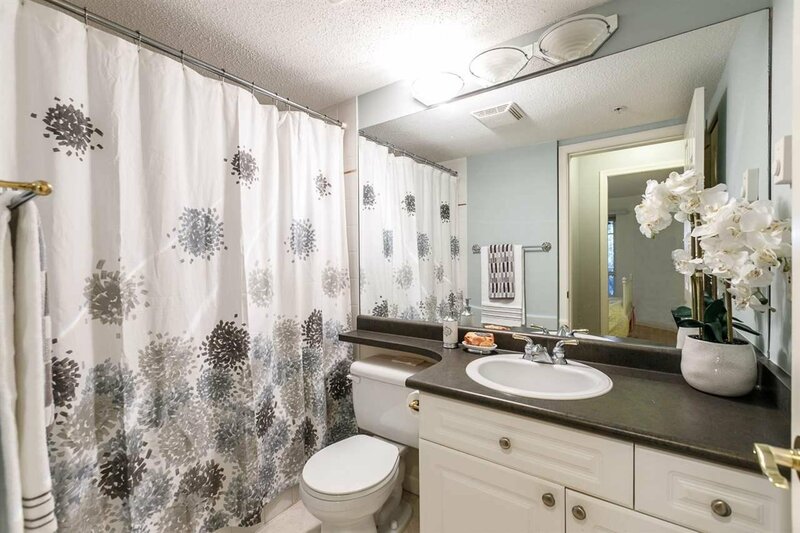 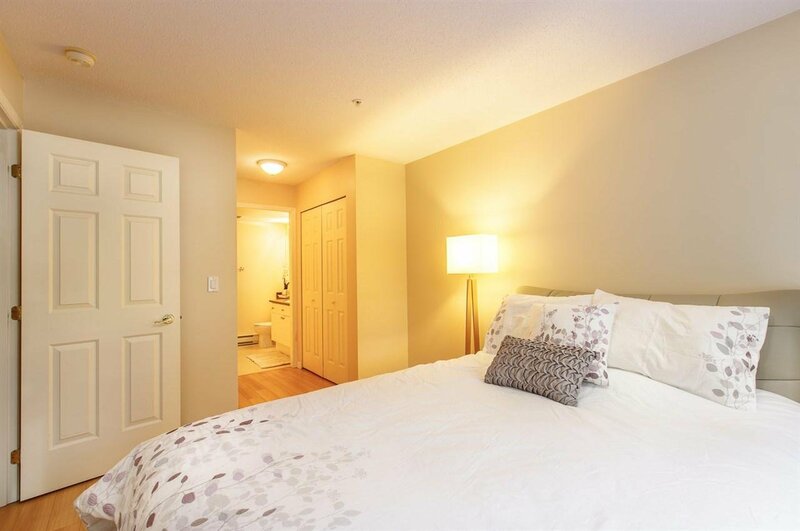 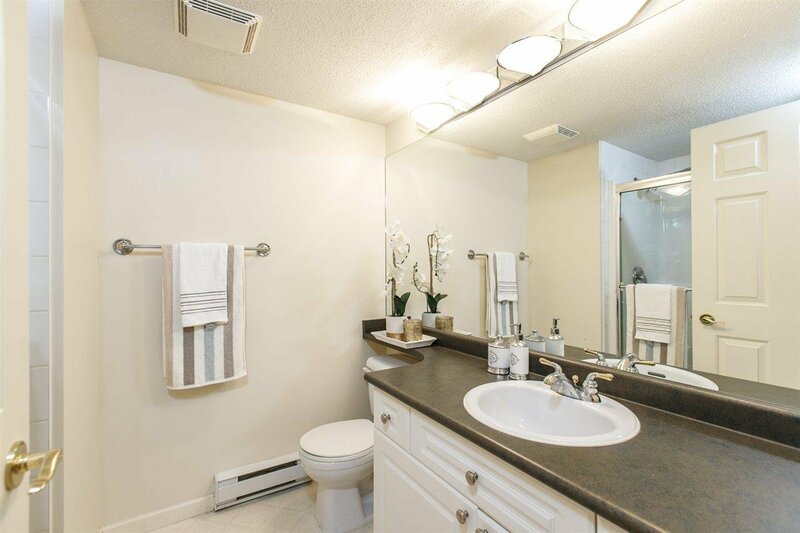 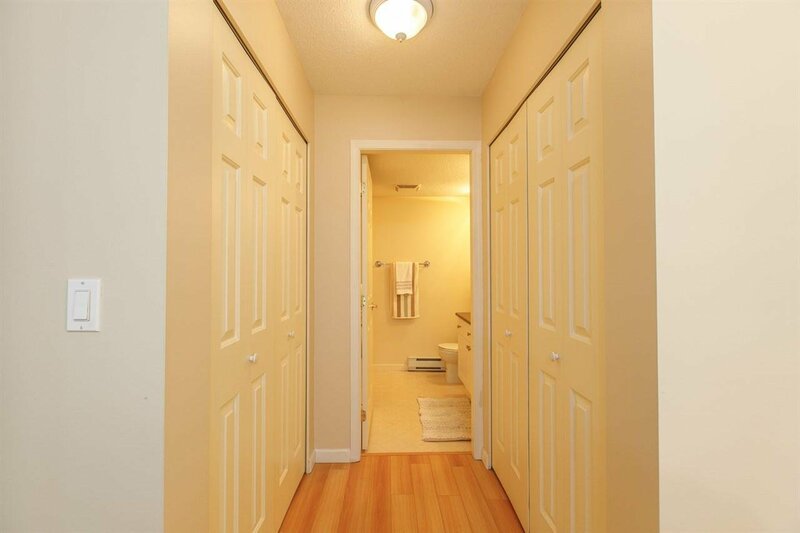 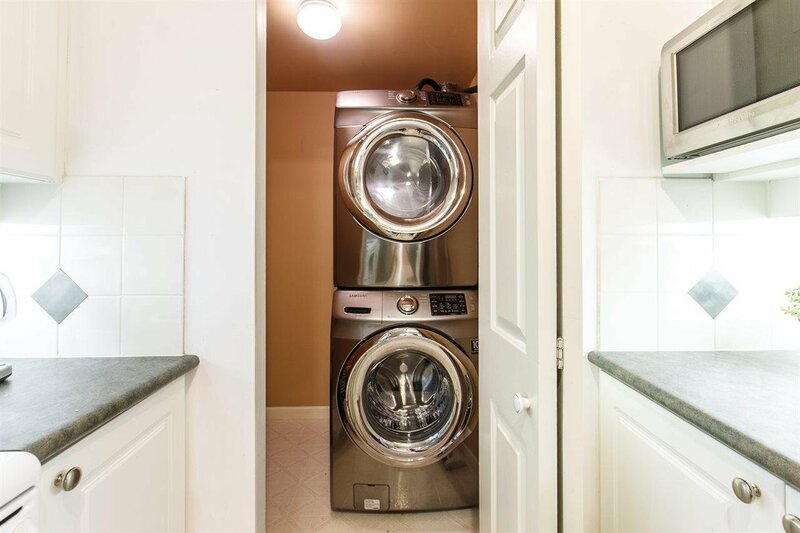 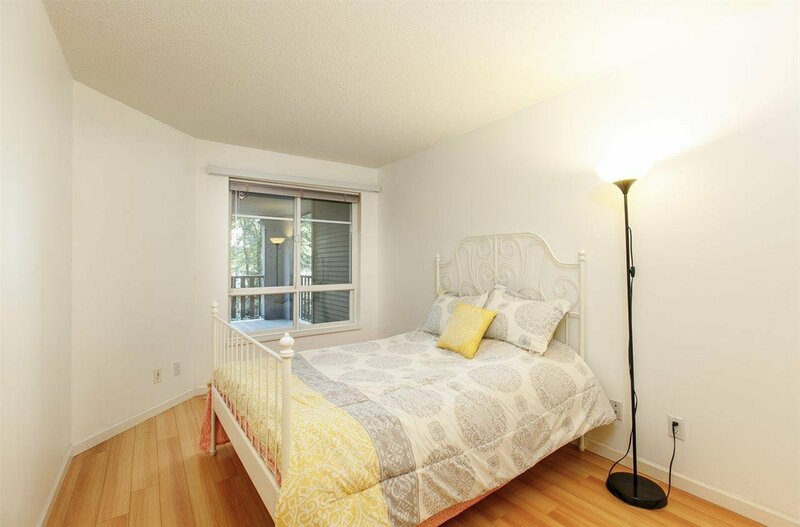 Well-maintained with laminate floors, large pantry/insuite laundry room, cozy gas fireplace & upgraded washer/dryer. 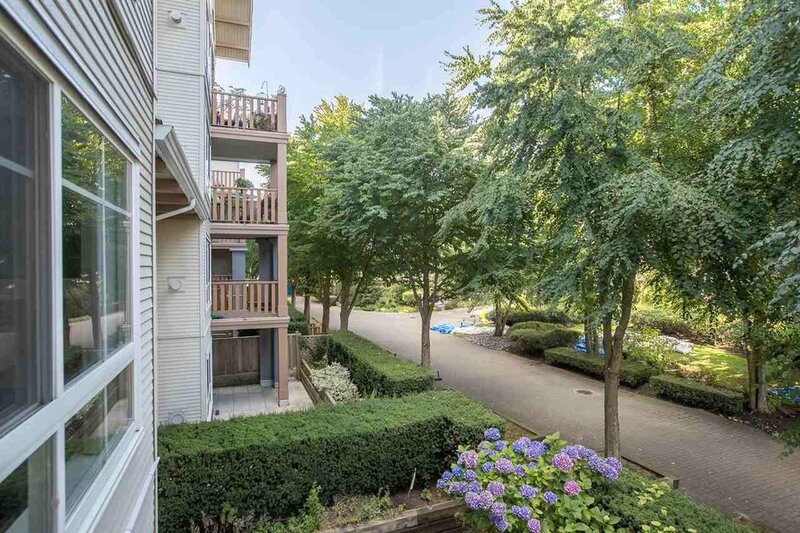 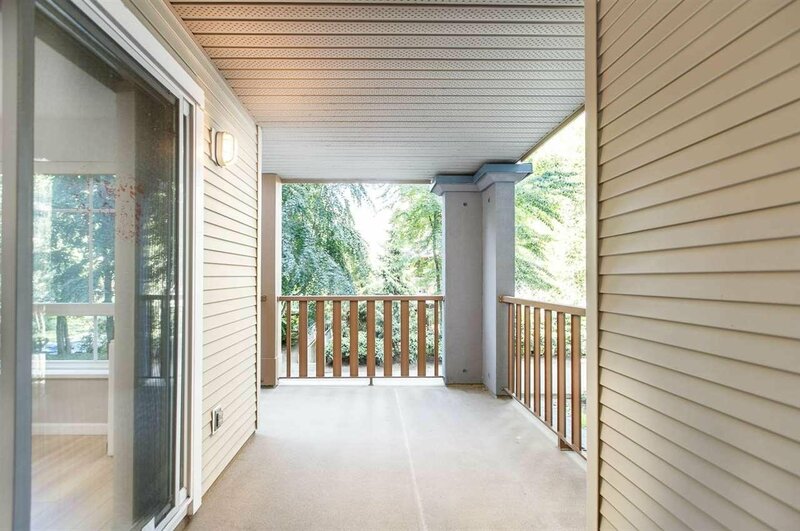 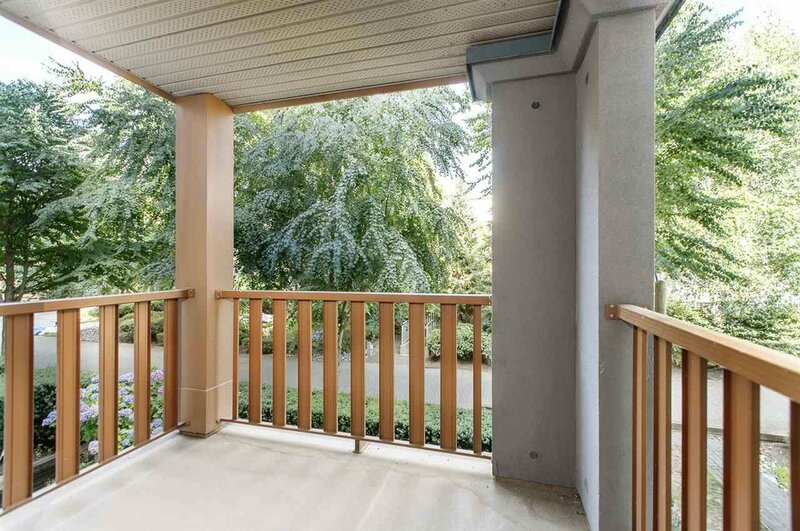 The large balcony is perfect for summer BBQ's, has a nice treed outlook and view of the marina. 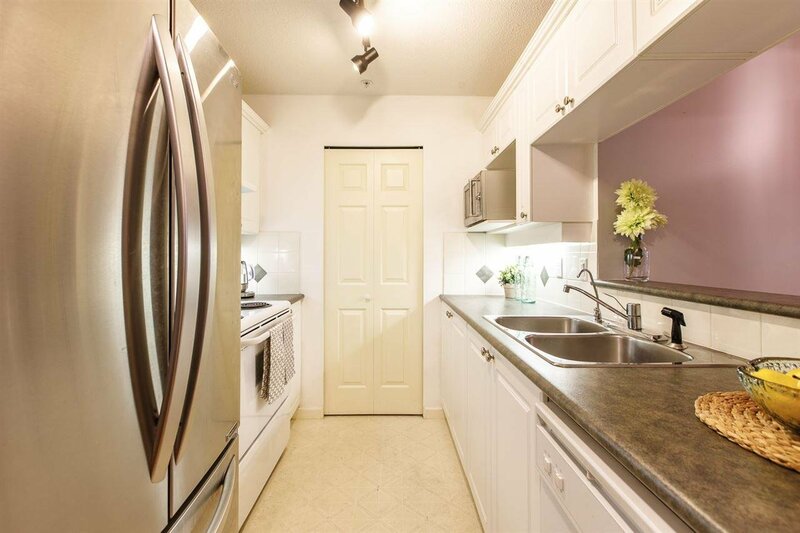 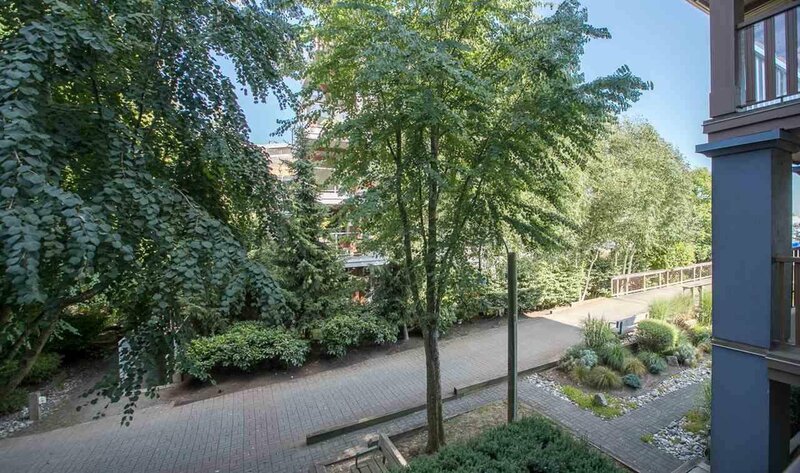 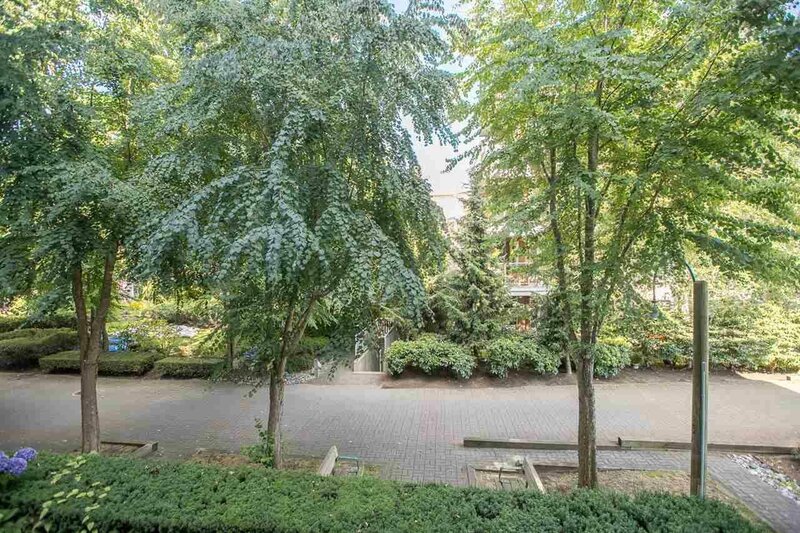 All this in a well-managed, pet-friendly complex with gym, bike storage, and onsite caretaker. 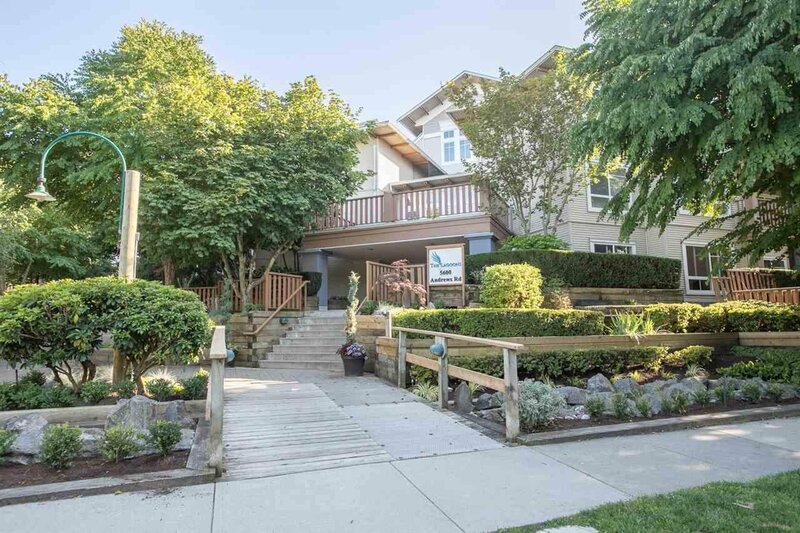 Walk, run, or bike along the waterfront boardwalk to Steveston Village. 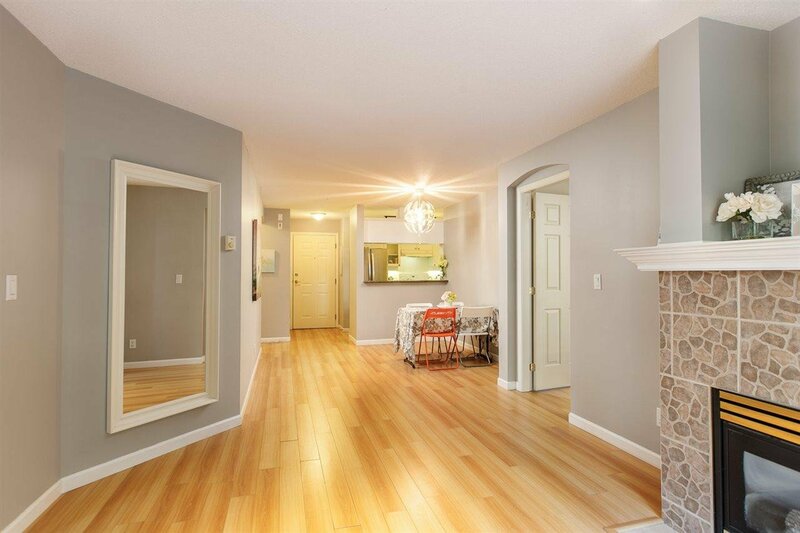 Open house Saturday/Sunday Apr 20/21 1-3pm.